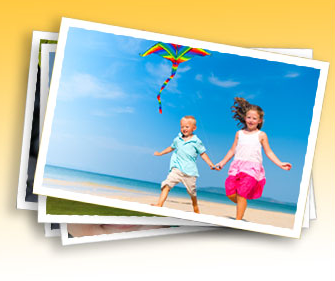 Come into NZ Camera for Kodak quality prints that will last a lifetime. Kodak prints are meant to be shared and meant to last. 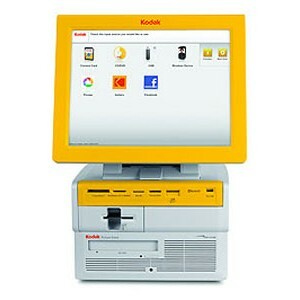 All prints ordered either directly through our lab or on the Kodak kiosk are carefully developed by one of our trained lab technicians on our Noritsu QSS-3300 Digital Minilab. 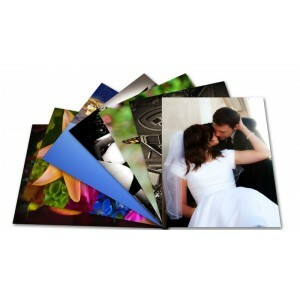 These silver halide prints are made to last and come with our lifetime guarantee. 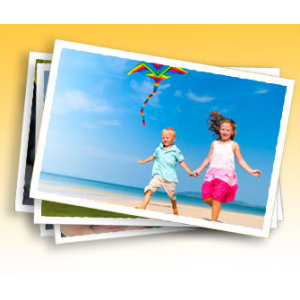 While the way in which photographs are captured and printed has changed dramatically over the last decade, NZ Camera still uses the highest quality processes to produce silver halide prints from digital images. This is the same technology used to make traditional photographic prints from film. This is where colour dyes are formed during chemcial processing in areas of the paper that have been exposed to light. 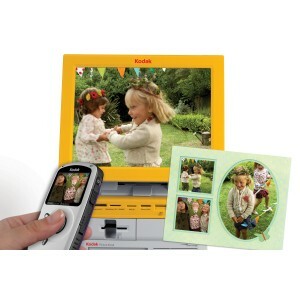 What many people do not know, is that the majority of consumer labs nowdays use inkjet printing for digital photographs. This is the same technology used by most home printers, where droplets of ink are jetted onto the paper to create the image. This creates an image which sits ontop of the paper, rahter than within the paper, as is the case with silver halide. The result of this is prints that do not last the test of time, being more susceptable to fading and damage. For this reason NZ Camera still chooses to use the silver halide processing to ensure that your prints are of the highest quality and will look as good as they do when you pick them up from us as they will in 50 or 100 years time. Prints are available in a range of sizes and finishes and are processed while you wait. Our kiosks take just about any input (memory cards, CDs, DVD, Bluetooth, iPhone and Android smartphones, Facebook and USB Pen Drives). Between our highly trained lab staff we combine over 50 years of experience, so you know you can trust us with your precious memories.